Michael Evans Behling Photos, News, and Videos | Just Jared Jr.
There’s a brand new teaser trailer for All American and it looks so good! The new CW series centers on a high school football player from South Central L.A. who is recruited to play for Beverly Hills High and the wins, losses and struggles of two families from different worlds. 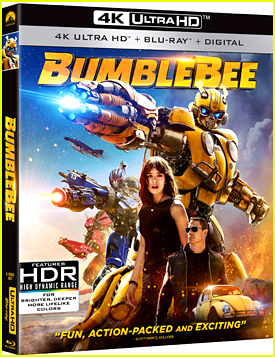 Daniel Ezra, Michael Evans Behling, Cody Christian, Taye Diggs, Samantha Logan, Karimah Westbrook, Monet Mazur, Greta Onieogou, and Bre-Z all star in the series. All American premieres Wednesday, October 10th @ 9PM ET/PT. Check out the first-look for All-American below! 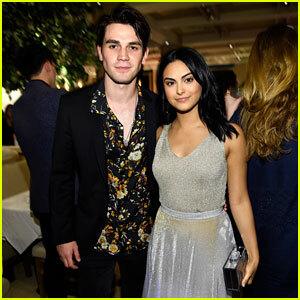 KJ Apa and Camila Mendes join forces at the CW Network’s 2018 Upfront Party! The Riverdale stars were joined by their co-stars Charles Melton, Casey Cott, Vanessa Morgan, Cole Sprouse, Madelaine Petsch, Lili Reinhart, and Mark Consuelos at the event held at Avra Madison Estiatorio on Thursday (May 17) in New York City. 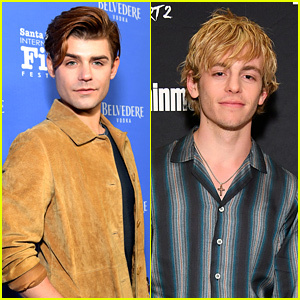 Also in attendance were Roswell, New Mexico‘s Michael Vlamis, Jeanine Mason, Lily Cowles, and Nathan Parsons, In The Dark‘s Perry Mattfeld, and All American‘s Cody Christian, Daniel Ezra, Taye Diggs, Samantha Logan, Karimah Westbrook, Monet Mazur, Bre-Z, and Michael Evans Behling. Supernatural‘s Jared Padalecki, Jensen Ackles, and Misha Collins, Arrow‘s Stephen Amell, Black Lightning‘s China Anne McClain, Nafessa Williams, Cress Williams, and Christine Adams, Dynasty‘s Elizabeth Gillies, Nicollette Sheridan, and Rafael De La Fuente, and Crazy Ex-Girlfriend‘s Rachel Bloom also stepped out for the party. Charmed‘s Melonie Diaz, Madeleine Mantock, and Sarah Jeffery, Legacies‘ Danielle Rose Russell and Matt Davis, and Thirty Seconds To Mars were there to show their support as well. FYI: Lili is wearing an Elkin dress with Chloe Gosselin shoes. Camila is wearing a Missoni dress with a L’Afshar clutch. Elizabeth is wearing Vitor Zerbinato. Cody Christian suits up for the 2018 CW Network Upfront held at The London Hotel on Thursday morning (May 17) in New York City. 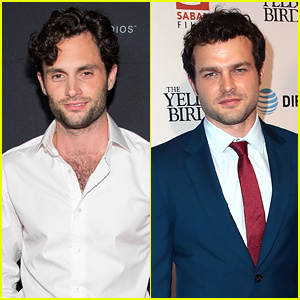 The former Teen Wolf actor stars in the network’s new series, All-American, which centers on a high school football player from South Central L.A. who is recruited to play for Beverly Hills High and the wins, losses and struggles of two families from different worlds. 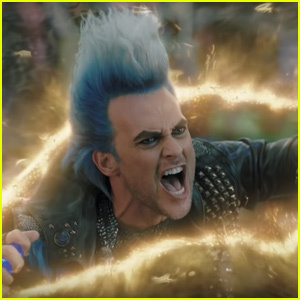 Cody was joined by his cast including Daniel Ezra, Taye Diggs, Samantha Logan, Karimah Westbrook, Monet Mazur, Greta Onieogou, Bre-Z, and Michael Evans Behling. 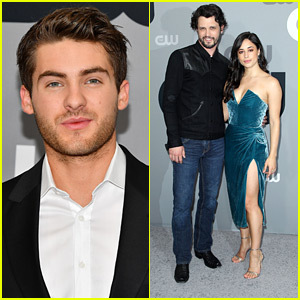 Also seen at the upfront event were Roswell, New Mexico stars Michael Vlamis, Jeanine Mason, Lily Cowles and Nathan Parsons plus In The Dark‘s Perry Mattfeld.